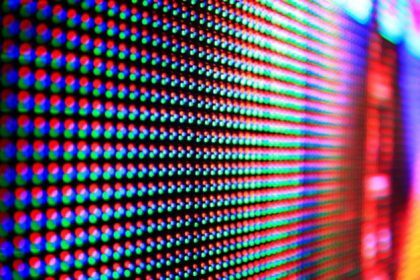 LEDs have dramatically transformed the lighting world over the past few years, thanks to their increased efficiency and life-span over past technologies. 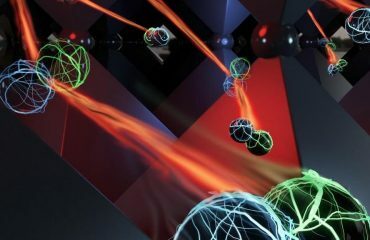 But LEDs could see even more upgrades with perovskite particles, a self-assembling nanoscale material that could make them even more efficient and cheaper to produce, Physorg reports. 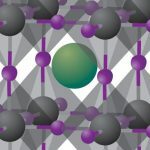 Researchers have already shown how perovskites could improve solar cells, but until now it was difficult to create uniform films made out of the material. 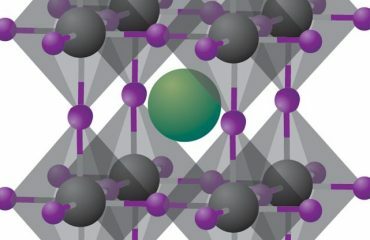 “Our new technique allows these nanoparticles to self-assemble to create ultra-fine grained films, an advance in fabrication that makes perovskite LEDs look more like a viable alternative to existing technologies,” said Barry Rand, an assistant professor of electrical engineering at Princeton and the lead researcher in the findings. 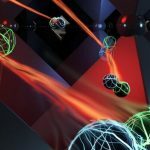 Basically, this bodes well for the future of LEDs. 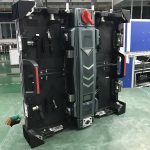 It could eventually make it easier to developer LED panels for TVs and monitors, or drive down the cost of LED lighting. 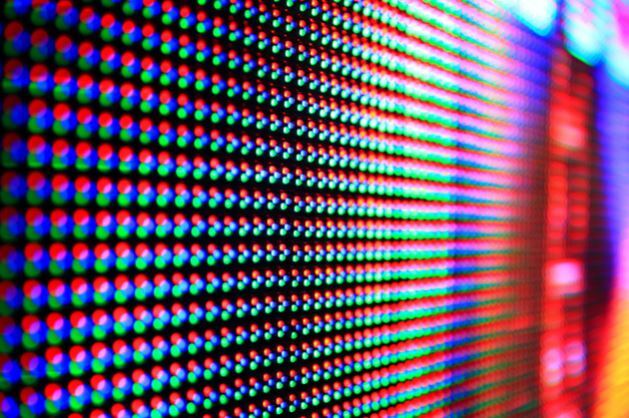 Lighting using the new technology are superior in many ways to old-school incandescent bulbs, or even slightly more modern fluorescent bulbs, but they still cost quite a bit more than the older competition.